The essential oil of Tea Tree is quite popular. In fact, you may be familiar with its latin name – Melaleuca alternifolia. 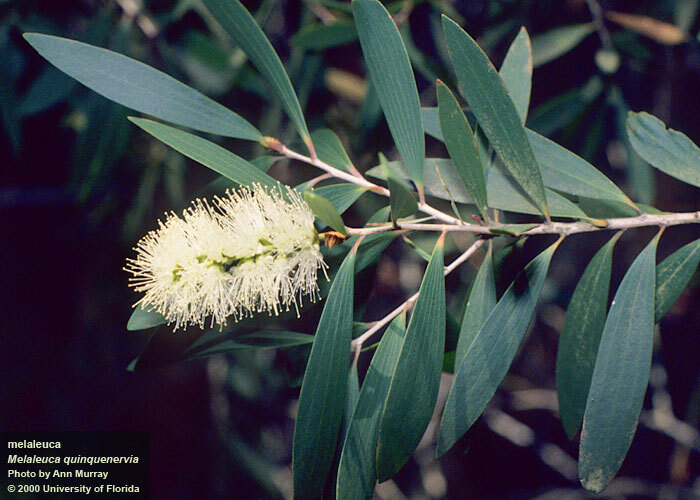 The name “melaleuca” seems to have become synonymous with Tea Tree, but there are many Melaleuca cousins. One of them is Niaouli (Melaleuca quinquenervia), but that latin name is such a mouthful that it is commonly referred to as MQV. All of the melaleucas share some similar traits, but MQV has a few to itself. MQV can be interchanged with Tea Tree when one needs an essential oil that is antifungal, antiviral, bactericidal, and antimicrobial because melaleucas are generally good bug killers. However, MQV is an especially good oil for the respiratory system. It aids with combatting allergies, colds, flu, coughs, sinusitis, bronchitis, and stuffy noses. It also stimulates the immune system, so it can be diffused to prevent respiratory troubles and reduce the time you are ill if you do get sick. Niaouli / MQV has also been used with cases of arthritis, rheumatism, abdominal cramp, diarrhea, colitis, and cystitis. The essential oil helps with skin conditions such as weeping eczema, psoriasis, burns, wounds, and itchy insect bites. The oil’s scent is considered uplifting and can ease depression, so it gains points with me on Tea Tree whose scent I find overly medicinal. Taking advantage of Niaouli’s ability to fight germs and soothe the respiratory system, the United Aromatherapy Effort (UAE) uses the oil in their Purification blend. This group, whose motto is “Caring for the Caregiver,” comes in after natural disasters and supports first responders. The Purification blend helps provide physical and emotional support to search and recovery teams and relief workers during emergency work. Niaouli is part of their first aid kit because it is useful in so many post-disaster situations. This non-profit has been working hard lately to assist those on the front lines after the recent spate of hurricanes and fires. Volunteers do everything from collect supplies, make aromatherapy products (e.g. respiratory inhalers, mosquito sprays, first aid roll-ons), and distribute the aromatherapeutic goods. If you are interested in learning more about this group, please visit here. And if you are in Texas and receive a spray from UAE in a purple bottle, it may have come from me so I wish you well. ← Carrot Oil: What’s in a name?